Overview: Vape Tool Pro is huge arsenal for every vaper. User friendly design. For beginners and advanced vapers. Vape Tool Pro is huge arsenal for every vaper. User friendly design. For beginners and advanced vapers. 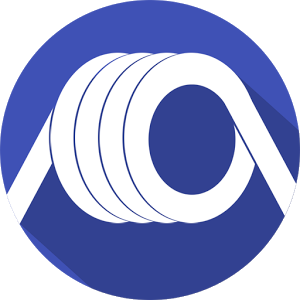 Coil Maker: help you calculate perfect coils, number for wraps or resistance based on wraps ! Liquid Blender: will help you make e-liquids and calculate thier final cost. You can save recipes and share with your friends.